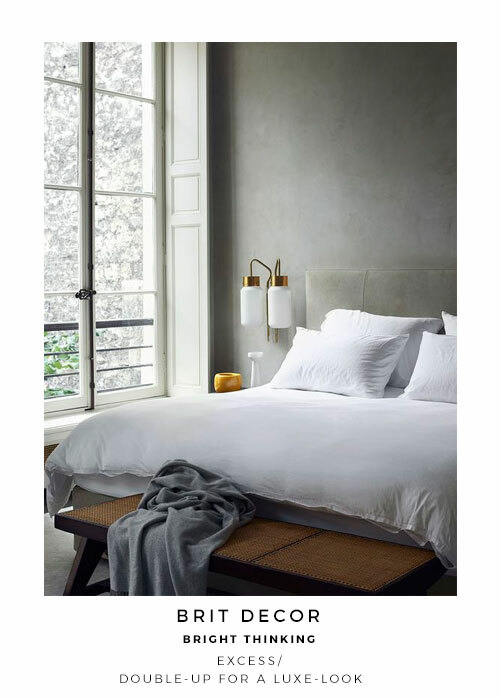 The bed is frequently one of THE largest pieces of furniture found in the bedroom, and therefore, it deserves to be dressed to impress. 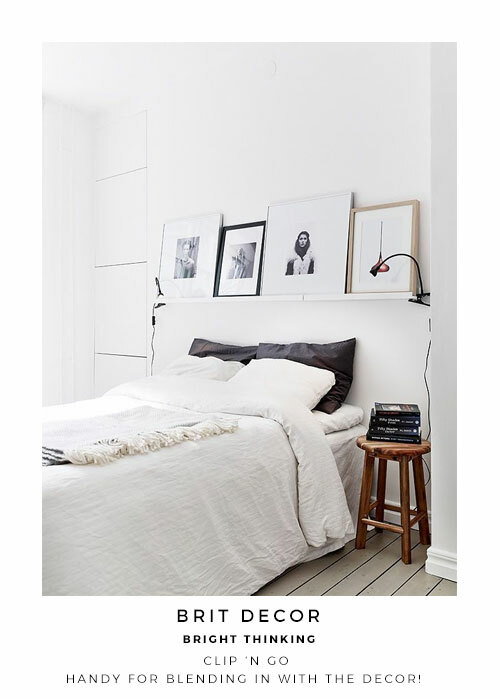 However, when considering the 'look' of your bed it pays to think further than merely adding some crisp designer bedding, or maybe even a throw. 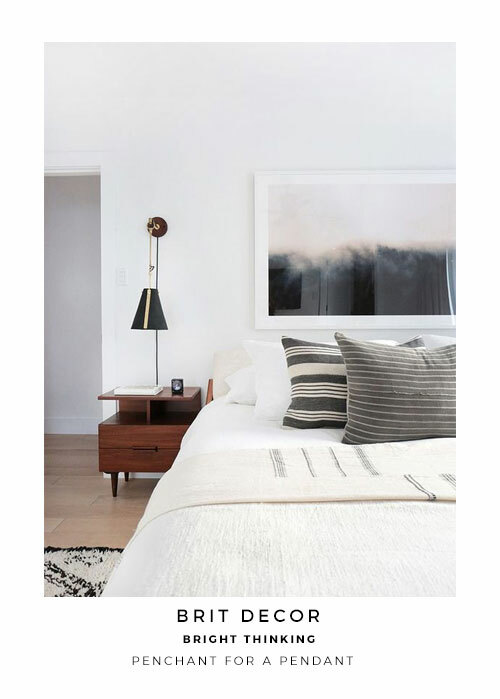 The area immediately surrounding the bed is also packed with the potential to massively enhance this piece of furniture. 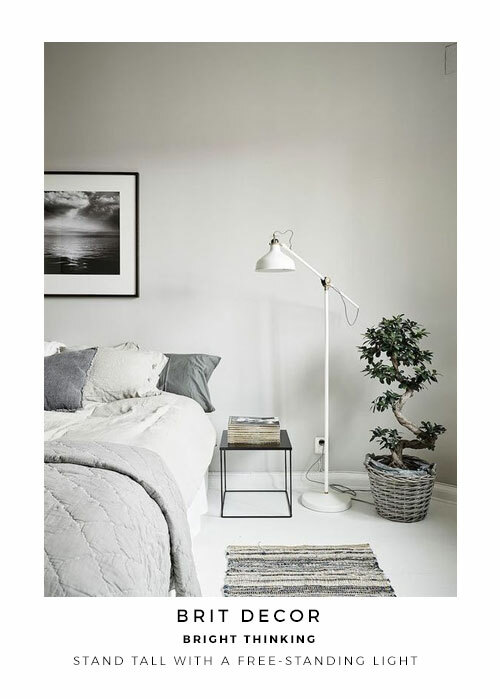 Adding a side table, for example, not only delivers a practical storage function, but it can also bring symmetry to the room - helping to frame the bed too. 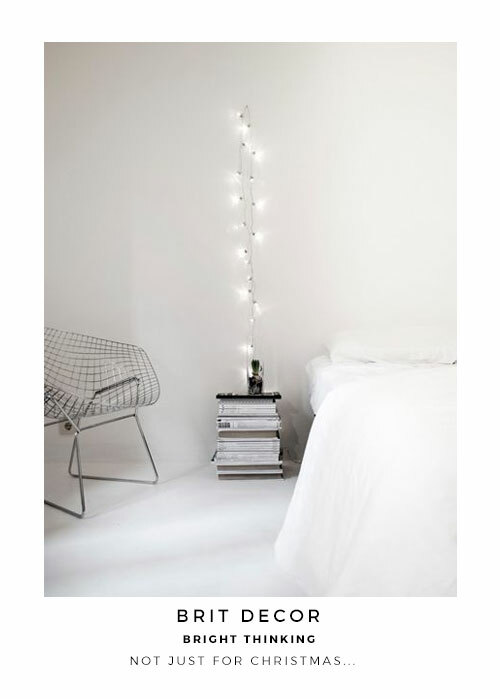 Another of my favourite bedside essentials has to be lighting - a design element that I frequently call upon as a form of embellishment, or 'the icing on the cake'! 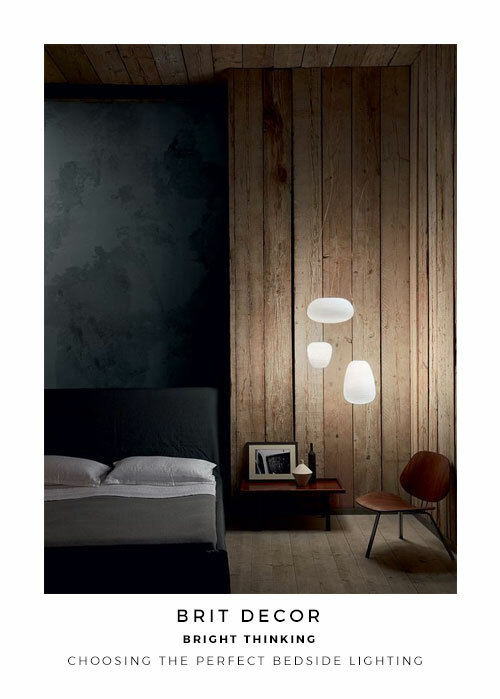 The great thing about this feature is that there's a style of bedside light for every bedroom - freestanding for those rooms with oodles of floor space, the table lamp for that all-in-one look, especially when paired with a table, and the wall-light, particularly useful for those rooms short on space. 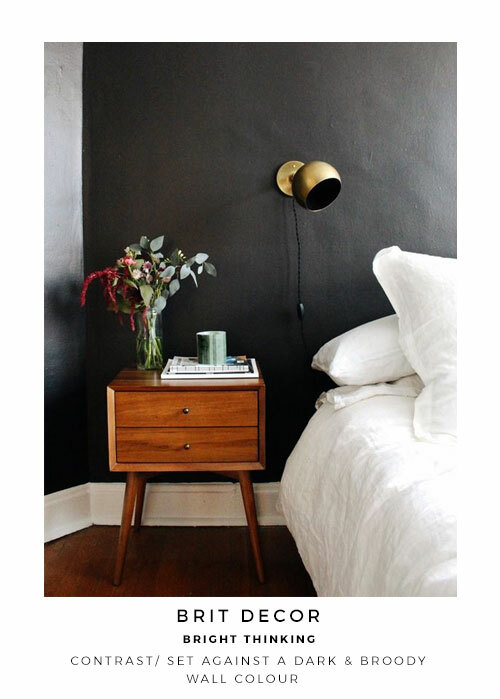 Which style of bedside light catches your eye? Before the outright gaudy colours and patterns that arrived with the 70s, the 60s were the start of the groovy vibe that soon took over. 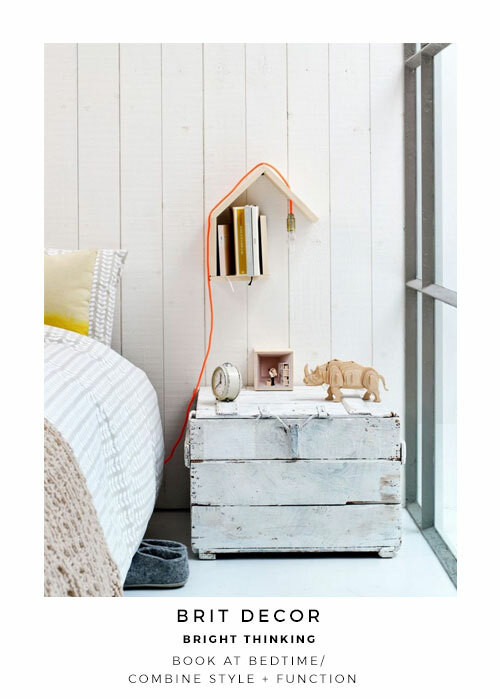 Mix that with a bit of a futuristic and understated vibe and you've got the perfect sixties themed style for your home.